Lynch Creek Dahlias: Just Getting into Gardening? Grow Some Dahlias! dahlia tubers for a glorious garden display. 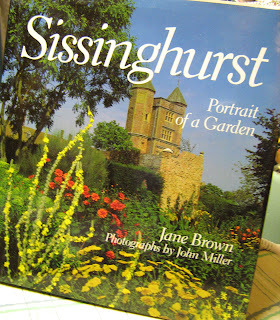 There's a flower that's easy to grow, tolerant of a wide range of soils, and affordable in profusion. And it will produce spectacular blooms in late summer, when many garden flowers have finished blooming or lost their luster. Dahlias are easy to grow. Anyone can grow dahlias. They don't require pruning or spraying or disbudding. All but the largest-flowered dahlias grow happily without staking. They're relatively disease-resistant, and they don't require quantities of water. If you've ever gone out in the morning to pick roses only to find that deer have beat you to them, you'll be glad to know that deer aren't fond of dahlias. With careful winter storage, they'll provide flowers year after year for decades. Dahlias are cost-effective. A single tuber ($3.50 to $8 in most cases) will not only produce a good-sized plant that will produce quantities of flowers for two months or more, but that tuber will produce a root cluster that can be divided into up to a dozen tubers for the next growing season. 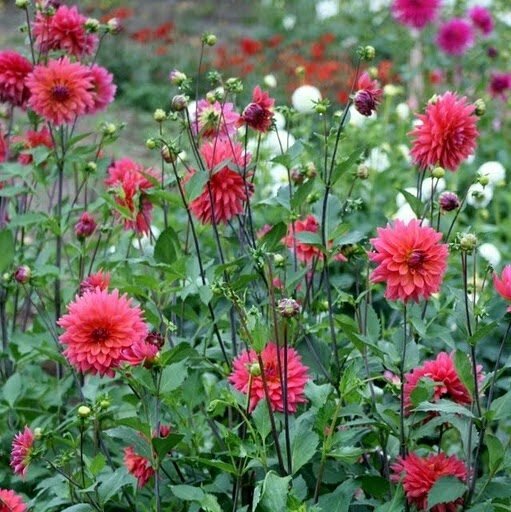 You can find beautiful dahlia collections to fill a whole flower bed at substantial savings. 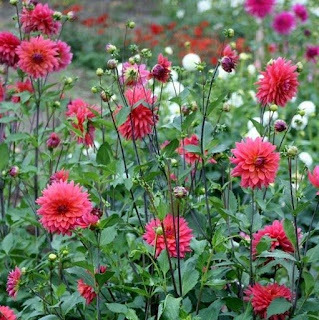 And once you've acquired dahlias, if you care for your tubers over the winter, you'll have flowers for years to come at no additional cost. Dahlias are spectacular in landscaping and produce magnificent cut flowers. Their color range is almost unlimited, ranging from cool pastels to fiery intensity. 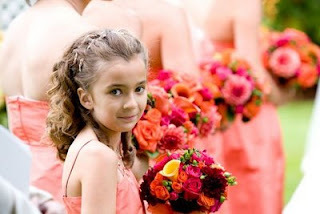 They are stunning choices as wedding flowers for summer and early-autumn ceremonies and receptions. Dahlias are a feature of many acclaimed public gardens in Great Britain and Europe, where they provide color in mixed borders. Here in the U.S., they are a staple of home gardens as well as in public gardens like Dahlia Hill in Michigan which showcases this wonderful, hardy garden flower.